Need to get more organized? Don't miss out on these awesome tools! 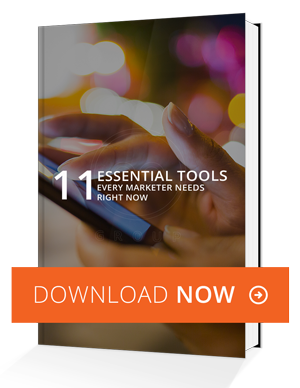 11 Essential Tools Every Marketer Needs Right Now! Insights into some of the marketing industry's most used management tools. Learn how to stay organized and make your workday flow more smoothly. Learn how to make your work more efficient, effective and focused. Get your daily marketing grind in order! Download now!